After plateauing in 2015 and 2016, condo prices in Roscoe Village have climbed fairly steadily, give or take a few notable drops (such as in late 2017 and, more recently, late 2018). We saw one of the sharpest price jumps in recent memory occur in early 2018, when prices reached a high of nearly $470K. Currently, inventory in Roscoe Village is climbing rapidly toward four months, making it a market that is becoming more balanced for both buyer and seller. The average condo in Roscoe Village spends less than two months on the market - more specifically, around 55 days or fewer - as of the beginning of 2019. We have seen this rate hold fairly steady, give or take some variation, for some time now. The average single-family home in Roscoe Village held relatively steadfast from 2015 into 2018, fluctuating between highs of $1.22 million and lows near $1.10 million. In 2018, prices took a sharp downward turn, falling to just below $1 million for the first time in more than three years. The months supply of inventory for single-family homes in Roscoe Village currently sits just below four months, making it a balanced situation for buyers and sellers. Wait times climbed steadily over the course of 2015 and sat right around 80 days through 2016. 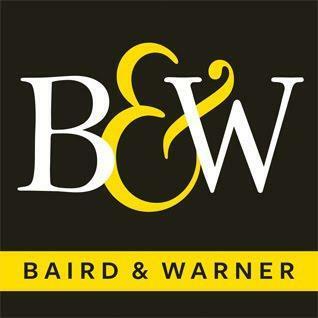 In 2017 and 2018, average market time increased considerably, before turning a corner in early 2018. Today, the average Roscoe Village home stays on the market for around 120 days, or just fewer than four months. Ready To Purchase a Roscoe Village Home? 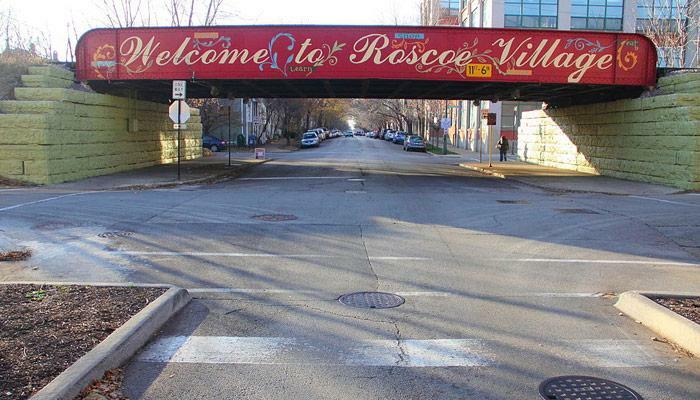 When you're ready to live in a neighborhood with lots of small local businesses and a ton of character, the Real Group team would love to help you find a new home in Roscoe Village! To begin the process and explore the neighborhood even more, drop us a line!